Welcome to ICCBR 2018, the 26th International Conference on Case-Based Reasoning! ICCBR is the premier, annual meeting of the Case-Based Reasoning community and the leading international conference. The theme for ICCBR 2018 is “The Future of CBR”. This years features are: 2 main conference days with special track in computational analogy and posters, one workshop day with 6 workshops and one Doctoral consortium. All social events included bringing community together (welcome reception, lunches, conference dinner beautifully located on one of Stockholm’s most scenic islands). Conference hotel on walking distance to venue. 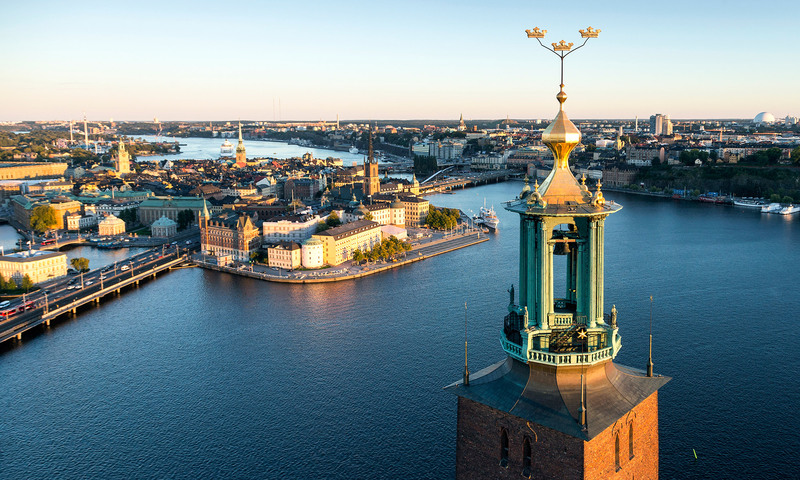 ICCBR 2018 will be co-located with the the 27th International Joint Conference on Artificial Intelligence and the 23rd European Conference on Artificial Intelligence (IJCAI/ECAI 2018) and part of the Federated AI Meeting (FAIM) that takes place in Stockholm July 9-19. The other conferences include AAMAS, ICML and SoCS. Due to multiple requests, the paper submission deadline has been extended to April 27, 2018. Please note that Titles and Abstracts are due by April 23, 2018. The deadline for the Doctoral Consortium has been extended to May 6, 2018. Accepted Workshops are now posted. A preliminary schedule is available on the Program page. The Second Annual ICCBR Video Competition has been announced!